Anglo American (LON:AAL) Chief Executive Mark Cutifani, who took over in April from Cynthia Carroll, said Friday the diversified miner’s performance has been “unacceptably poor,” adding he will introduce a “much more disciplined approach” to planning and execution in the months to come. 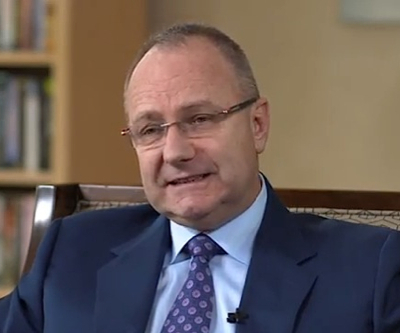 Referring to his strategy to drive more profitability, Anglo’s boss said only 11% of the company's operations are delivering against their targets over an eight-quarter period, which may drive the firm to seek buyers for some of the 15 assets identified for potential divestment. He also cut down his executive team, consolidating ten business units into six groups, and said at least half of Anglo’s $17 billion project pipeline will be shelved or cancelled. Cutifani, who aims to complete the firm’s business review in the next three months, promised to improve Anglo’s cash flow by $1.3 billion a year by 2016. And he said he would do it by spending less on developing projects and sharpening the company’s commercial performance. Anglo, the worst performing of the world’s large diversified miners in the last five years, has been affected by a series of issues as of late. To the recent strikes affecting production in its platinum mines in South Africa, from where it comes half of its earnings, the miner has had to face multi-billion dollar cost overruns at its Minas Rio project in Brazil. Click here to see Anglo America’s detailed interim results.